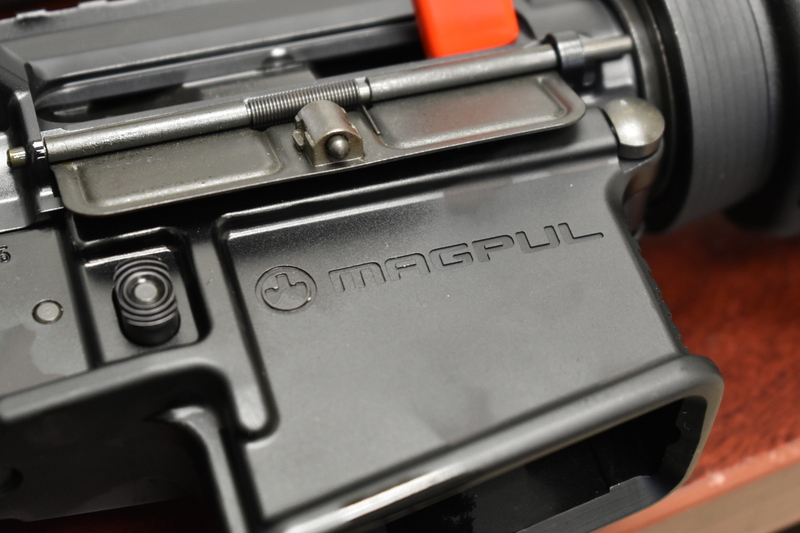 In addition to the Magpul furniture including the BUIS and MOE Vertical Grip, it has integrated large trigger guard and 16" 1/8th twist mid-length barrel with 5R rifling. Truly a unique piece. These won't stay in stock for long. Call your dealer to order now. Last edited by North_Sylva; 05-11-2017 at 09:16 AM. Is the lower polymer or aluminum? 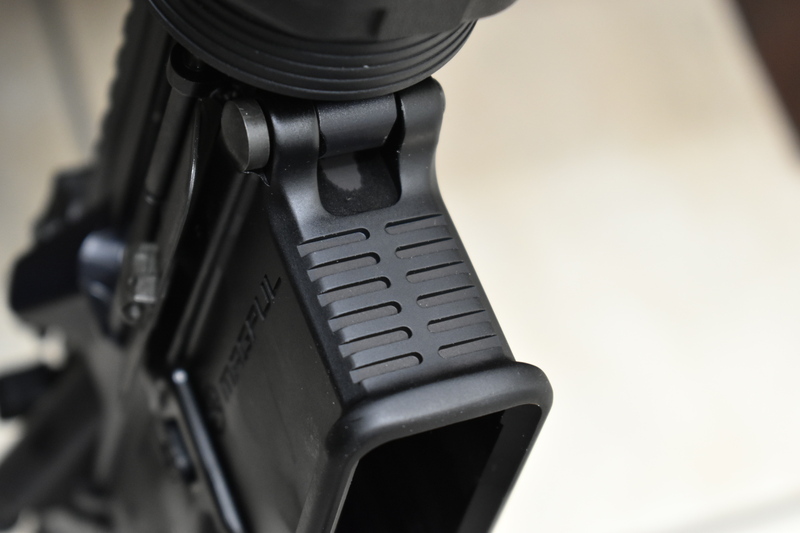 What muzzle device is that? 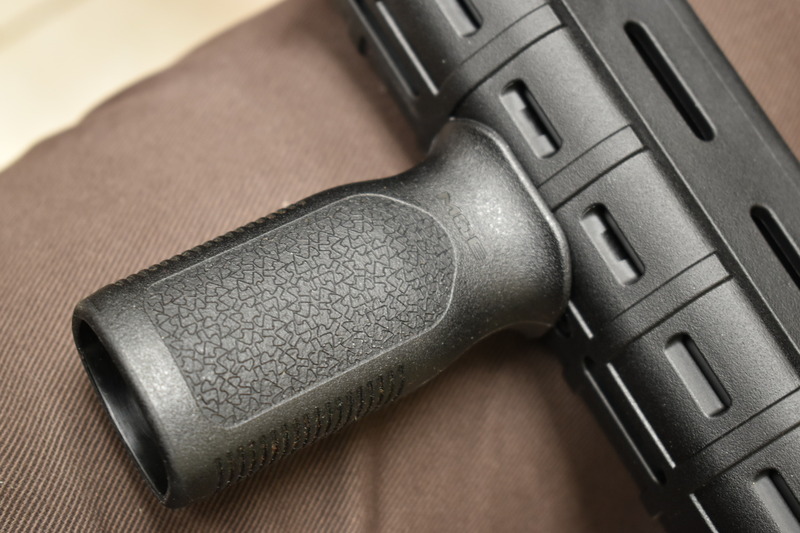 It's a patented Smith & Wesson flash suppressor. 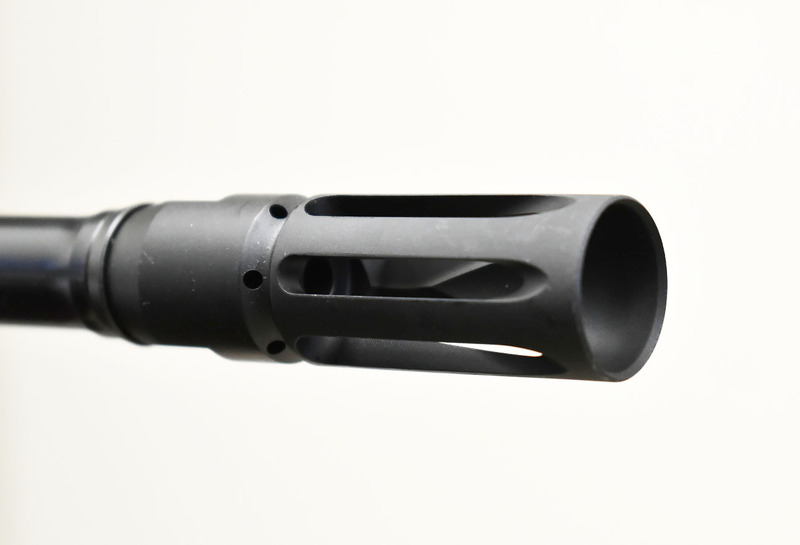 Essentially a bird cage style flash hider with a closed bottom. Thanks, looks birdcage like with some comp to it. Often times US manufacturers create Canadian specific SKU#s. 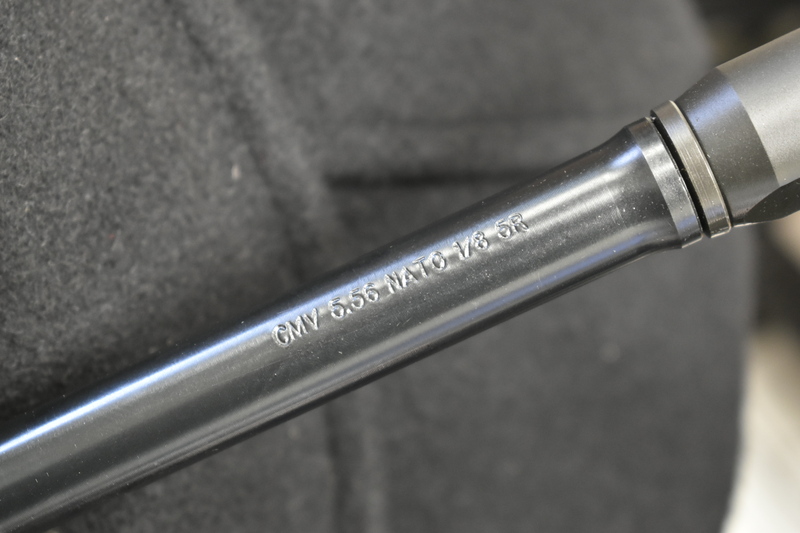 For that same reason we're unable to get 811054 as there's no Canadian SKU for that rifle. 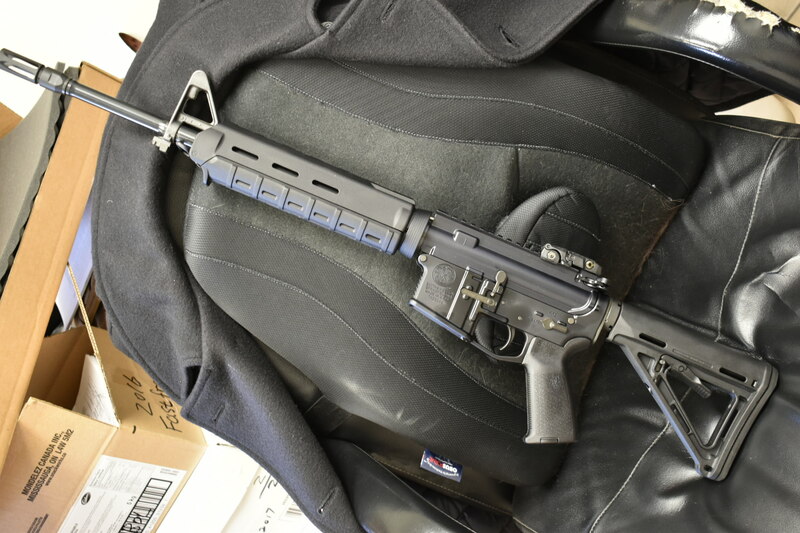 Are these rifles still available for order through dealers or have they sold out?